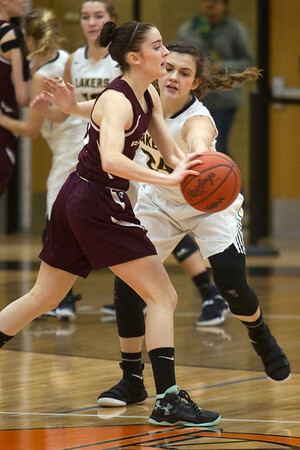 The Glen Lake Lakers beat the Charlevoix Rayders 66-35 in the Class C regional championship game at Mancelona High School on Thursday night. Class C regional championship game at Mancelona High School on Thursday night. The Lakers beat the Rayders 66-35.